Welcome to our listing at 901 Benalli Drive located in Middletown! 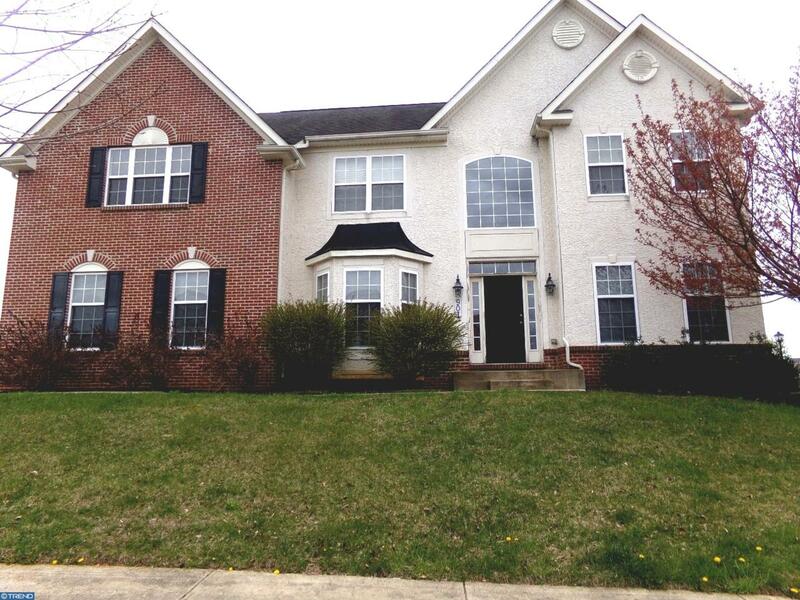 This is a good opportunity to own this spacious four bedroom home located in Dove Run. This large home features a concrete foundation, pitched shingle roof, and exterior lights. The interior has nine foot ceilings and central air. This sizable home also has an eat-in kitchen with an island and a two story family room. Property is being sold As-IS.